The introduction of automatic fiber laser cutting machine - BLIKSEN CO., LTD.
BLIKEN introduce the cutting-edge automatic fiber laser cutting machine not only to increase capacity but also to cope with short period order. Hope this equipment can make worker more effient and enhance our competitiveness. Since 2015, there are two issues in Industry 4.0 have been constantly discussed. How to intellectualize equipment and how to raise the production efficiency to achieve flexible manufacture?? ( In order to minimum the costs and maximum the profits the integration of the equipment and installation are must and the sheet metal fabrication industry is no exception. )Every sheet metal fabrication enterprise’ terminal objective is to automatize and roboticize manufacture. 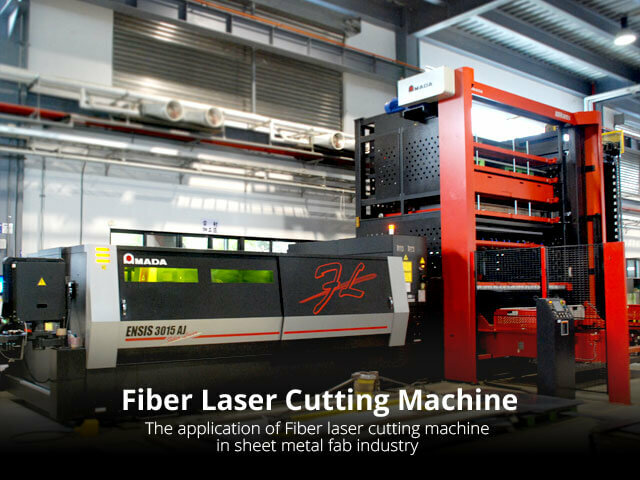 Unlike traditional laser cutting machine, fiber lacer cutting machines provide more precision, efficiency, high speed and such high performance. Furthermore, because of automatic warehousing system and load/unload functions factories not only can deal with customized order but also adjust manufacturing process anytime. In market fragmented situation, such high efficient capacities become more and more necessary in the area of fabrication. Due to the trend, BLIKSEN CO.,LTD. purchased the first AMADA fiber laser cutting machine in Taiwan. The Bliksen’s general manager Ms.Tseng analyzes that laser cutting is foundation of fabrication, because sheet metal can’t be processing until it is cut in appropriate shape. In fact, CO2 is the most common material in laser cutting nowadays. However, besides elementary condition such as: efficiency and precision, conserve energy and save the cost are getting important for fabricators. Therefore, fabricators are gradually tend to use fiber laser cutting machine instead of traditional CO2 laser cut. With the progress of technology, fiber laser technique is getting commercialized that speed up the development of fiber laser cutting machine. Fiber laser cutting works by centralizing the power of laser onto the surface of the material to be slitted. The energy in the laser beam is absorbed into the surface of material, and the energy of the laser is converted into fierce heat which melts or vaporizes the substance. And thanks to its high quality beam, fiber laser is able to cut, engrave and punch a wide thickness range of material. 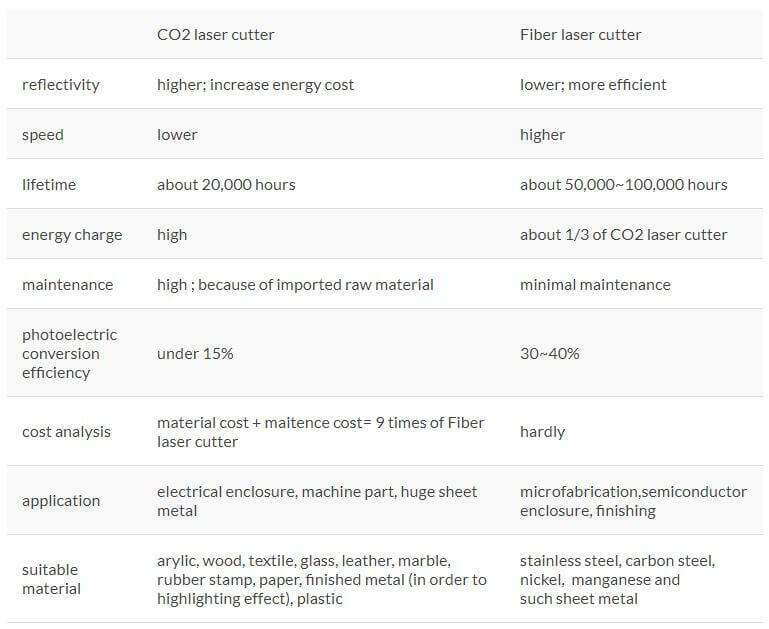 Moreover, compare CO2 laser cutting with fiber laser cutting, fiber laser cutter gives manufactures faster processing, greater efficiency, high reliability and minimal maintenance that decrease operating cost dramatically. Becuase of high evaluation, there are more and more operator chose to add fiber laser cutter. The vidoe is about our new patner-Fiber Laser Cutting Machine & Automated Storage/Retrieval System. Let see its powful.